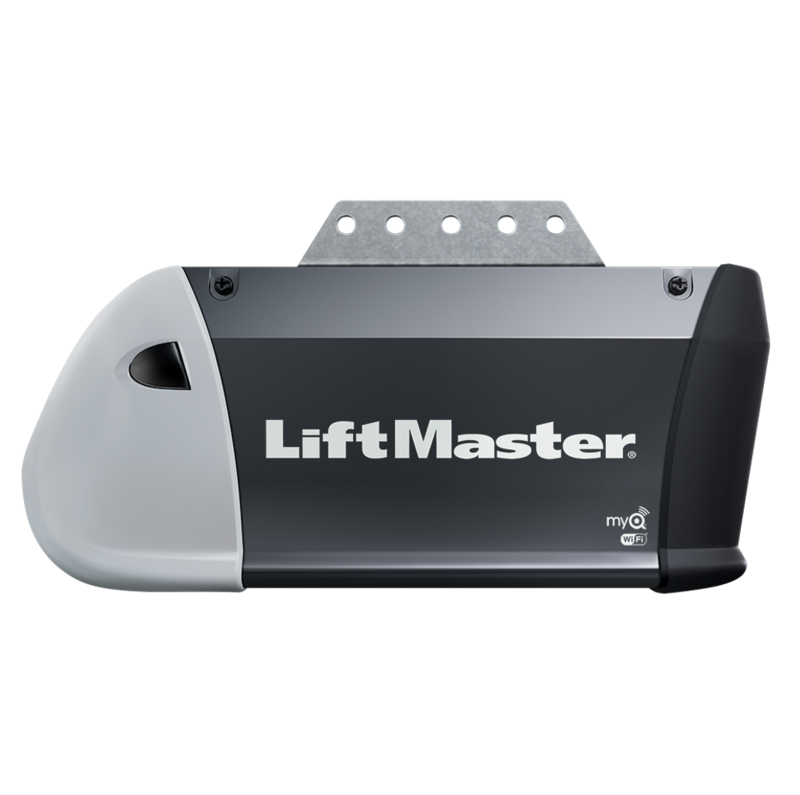 For consumers who want value and functionality, plus the everyday dependability of a Liftmaster. The standard in control. 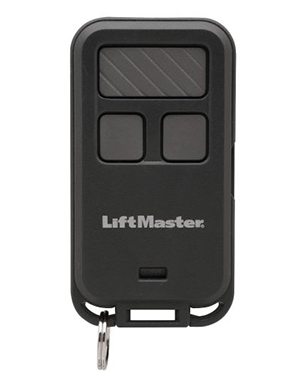 Controls garage door and turns opener lights on/off from inside the garage. Locks out radio signals while you are away. 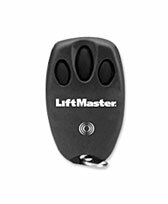 Includes adjustable light timer and illuminated oversized push button. With rolling code technology, you are assured of a new code with every use. Every time you come and go, your code changes to one of the over 100-billion new codes, never to be repeated. Whether you prefer the traditional garage door or are more contemporary, wev’e got you covered. You can look through the entire line of doors to find the one you want. Light commercial overhead doors available in a variety of styles and insulation value. We offer a wide selection to meet our customers needs. Multi-function remotes to fit your needs. Don’t get stuck in the cold! 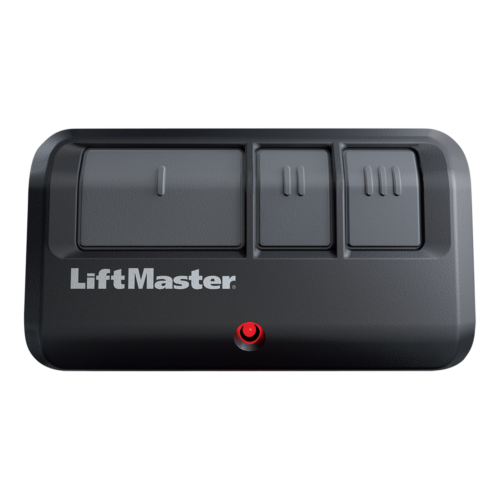 Compatible with all LiftMaster Garage Door Openers. Safeguard your household with Security+®, one, two, three or four button remotes. 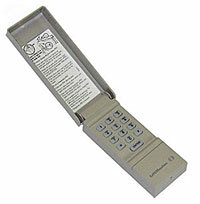 Keyless Remotes can easily fits in a purse, a pocket or on a keychain. Call 715-829-0725 today for a FREE Estimate!